There is no denying of the fact that your restaurant staff is the lifeline of your restaurant. Your job isn’t over by only hiring the best restaurant employees. It is imperative that you train them, and measure their performance as well. 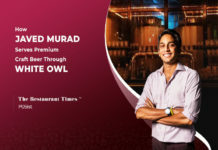 Diligently tracking the restaurant staff performance will also enable you to understand if there are any loopholes in the system that is affecting your staff performance which in turn is having a regressive impact on your sales. 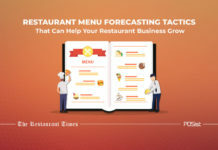 For this, you need to look at the Key Performance Indicator (KPI) of your restaurant staff. 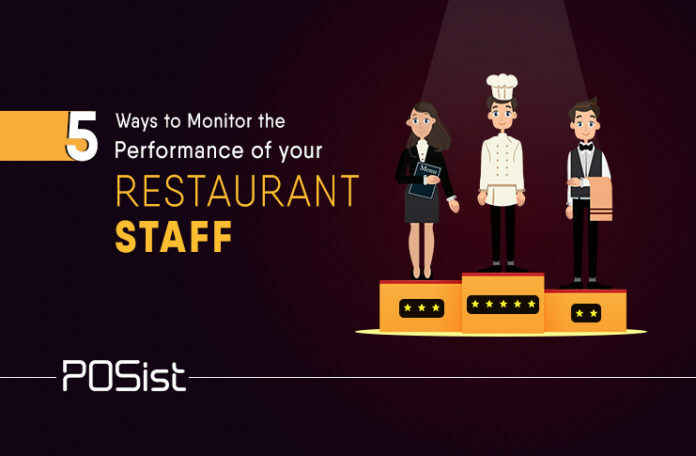 There are various ways by which you can monitor their performance and measure the restaurant staff KPI, this will further enhance the overall restaurant management structure. 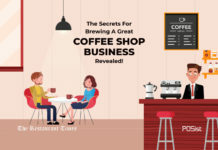 From keeping a track of the number of tables covered, the sales extracted from the tables, discounts given, and definitely by tracking the attendance of the employees. 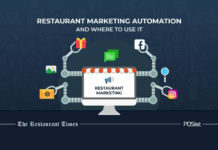 And you can do all of this and more by simply using restaurant management software. 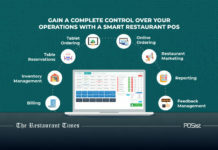 There are various restaurant management software available in the market, and many of those come with the feature that helps you track the number of tables covers by each restaurant staff on a specific day or at a period. 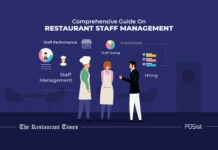 This will help you view your restaurant staff performance. If you happen to understand after analyzing the reports that in spite of the high footfall, a particular staff hasn’t covered as many tables as expected, you will know that there is some issue. The poor performance can either be due to their slow attitude or because of the longer table turnover time, which mostly happens when it takes longer than usual for the food to get out of the kitchen. 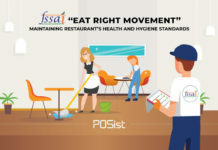 No matter what the issue is, from the reports of the number of tables covered by your restaurant staff, you can try and find the causes of the problem. Once you have the number of tables covered by the restaurant staff, you can calculate the bills generated at those tables. 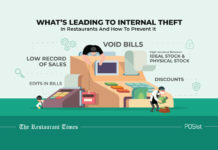 This will help you to understand the totals sales made by each restaurant staff. Hence, if you see that an employee is not bringing in that much of business, try and train them on how they can accelerate the process. However, if you see that he is consistently not living up to your expectations, then you must reconsider having him on board. 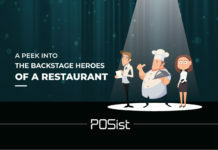 If you have a robust restaurant management system installed at your restaurant, then you will be able to receive real-time reports of all the discounts offered at your restaurant and by your restaurant staff. 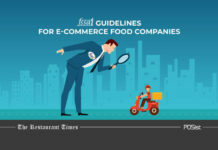 This will help you to analyze if any of your employees are offering unreasonable number or amounts of discounts, which might be detrimental for your restaurant. 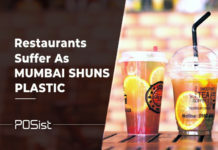 If by chance you happen to come across such happenings at your restaurant, then you can very effectively get to the source and try and resolve the issue. Keeping a track whether all your employees are diligently performing their daily chores, is imperative and hence, it is advisable that you take help for the various list-making apps that will help you to have a vigilant eye. You might even think about encouraging your employees to use them. Apps like Trello are a great way to build task lists. Such an app allows several of your team members to weigh in and update critical tasks on your list. Keeping track of your restaurant staff attendance is extremely important and is a crucial restaurant staff KPI. A restaurant management software generally helps you to track their attendance. While you should consider genuine reasons for taking an off, if you happen to see that some of your employees are consistently taking an off every other day, or coming and leaving after or before their scheduled time then you can consider having a word with them. Since, after scheduling the employees, if an employee doesn’t appear or comes in late, it might put higher pressure on your other staff, this will affect their performance. Optimum restaurant staff performance has the potential of driving a restaurant towards success. If all your restaurant staff starts performing their daily task diligently, then you can be sure that your customers will be happy. 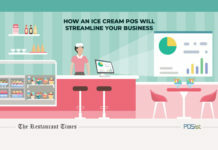 Such instances will help you to retain customers and augment your overall sales. 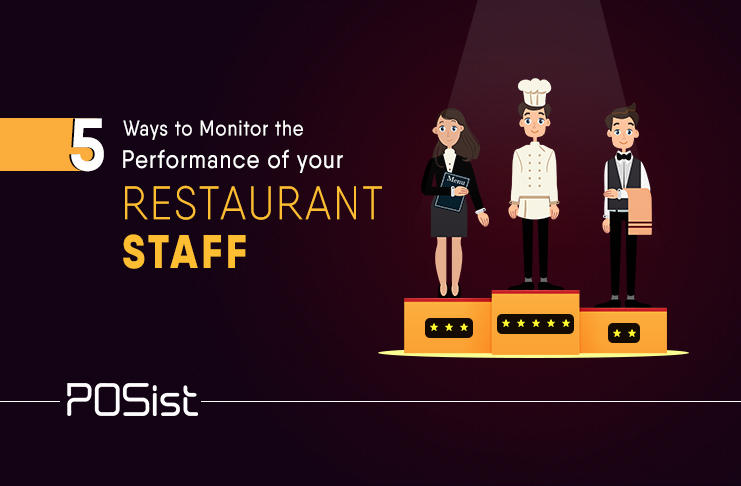 Try out these tips to monitor your restaurant staff performance, and see how the entire productivity rises!